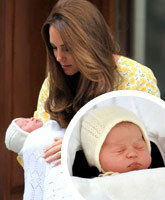 Kate Middleton has given birth to a princess! 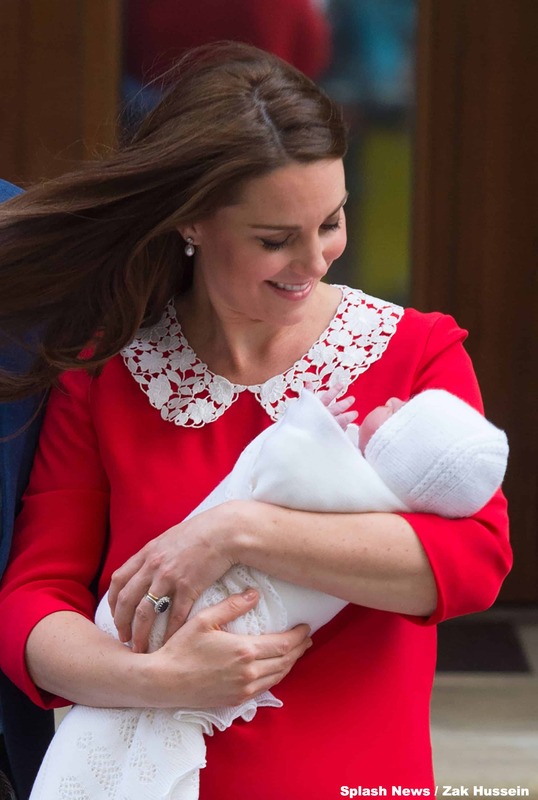 The Duchess delivered the newest royal baby at 8:34AM BST and the little princess weighed 8lbs 3oz. 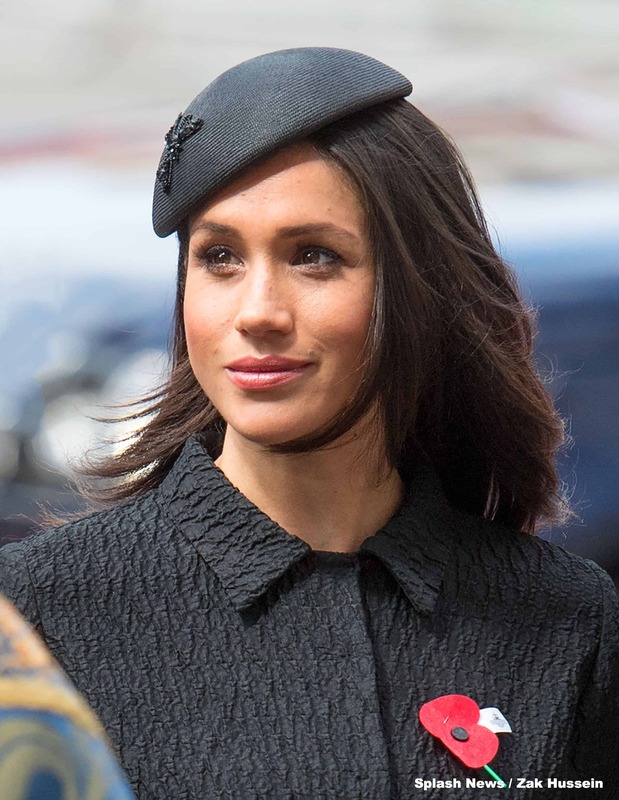 Mom and dad Kate and Prince William presented the new addition to the royal family on the steps of St Mary's Hospital less than ten hours after she was delivered, and just over 12 hours after Kate was admitted. REPORT Kate Middleton is pregnant again!